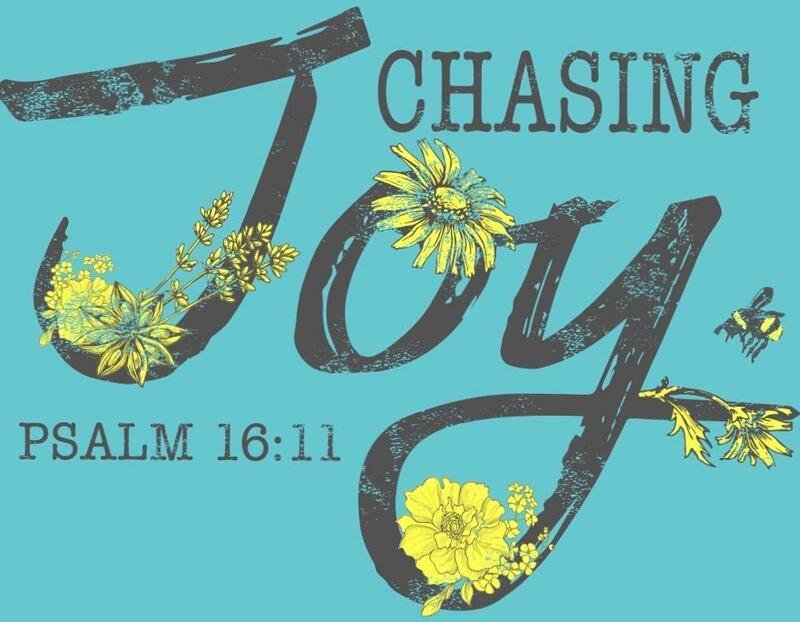 The Chasing Joy Women’s Conference will encourage you to live a joy-filled life. will speak about their lives and how God has been there in their journeys. living joyfully despite great loss, and how to overcome grief and addiction and experience Christ’s joy. We want you to experience the joy that comes from a relationship with God, with other believers, with women in your community.